An internship is about taking what you learned in the classroom and applying it. Internships help you grow in the field you love. They also help you picture what you can see yourself doing in the future, and what you may want to stay away from.  University of Mobile provides many internship opportunities, by posting opportunities on the job board or even your professors having contacts for you to reach out to! Our Student Success Center helps match students with internship opportunities, and offers great tips on resumes, interviewing and more. I know, when speaking to a person in power, it’s hard to not try to be a people pleaser. It’s hard to understand that it’s okay that your opinion is different from theirs. Stand out, speak up and stand firmly in what you believe. Being an individual thinker is a good thing, I promise! Everything you do in an internship is a chance to learn, big or small. Don’t look at the task you may not enjoy as a negative thing. Always keep learning and growing, even in the areas you don’t particularly like. Most CEOs of major companies started out by doing jobs they didn’t like and used it to their advantage; will you? An internship can get you in the door for potential jobs down the road, but so can the people around you. When looking into the future, it may come down to what you know AND who you know, so always be connecting yourself with those around you. You never know where that connection can take you down the future. Also, who knows, that person may become a great mentor to you! Work is important, don’t get me wrong, but so is enjoying what you do! Make sure you look up from all the mundane things every once and a while and enjoy the people around you. Dance to those random songs that play, tell silly jokes, play pranks on each other and most of all make memories! Have fun! When surrounded by people who may be literal doctors or experts in their field, ask questions! Use their experience and advice to help you grow. Know that, though this is a “job,” you are not expected to know how to do everything! Grow and learn to do more. Practice what you learned in the classroom, but then strive to learn more! You need to come out of this job knowing more than when you came in. Internships can be amazing, unique experiences that can help you create connections and friendships you will hold to for years to come, but it’s only what you make it. Know that everything you do, big or small, matters. I can’t be thankful enough for my internship opportunities with the School of Business at University of Mobile or Mighty Advertising Agency here in Mobile, because without them I would not have been able to find my calling in advertising. So, next time you think about having to do an internship, think about all the possibilities that come with one! Like I said, it is what you make it, so make it great! Allison Gray is president of the Student Government Association at University of Mobile and is cellist and student leader of Welsh Revival, an ensemble in the Alabama School of the Arts. She is the project manager for The Good Work Agency, a new student-led marketing agency in the School of Business. Allison also is founding partner of Atlas Creative, a new social media management company. She will graduate in May 2019 with a bachelor’s degree in business marketing and management, and an M.B.A., through the 5-year integrated M.B.A. program. She is also minoring in music. When she isn’t studying or traveling, she loves to go explore Mobile or watch a great movie.